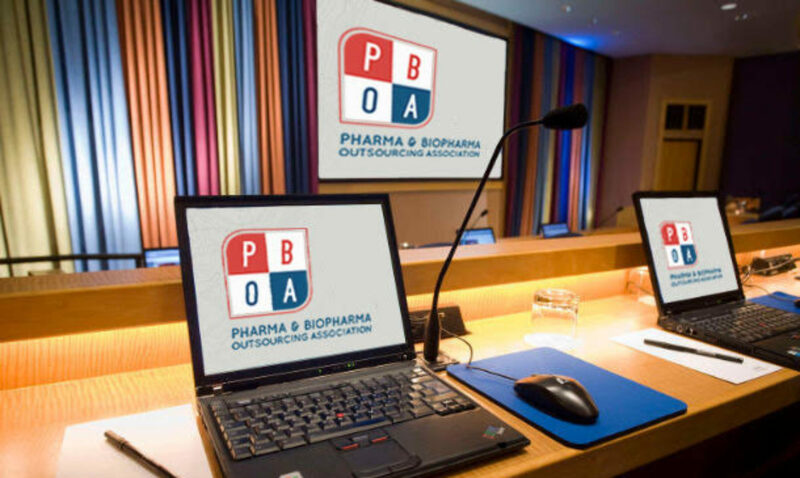 The PBOA 2nd Annual Meeting & Conference will be held at the Bethesda North Marriott Hotel & Conference Center in Rockville, MD. The PBOA special rate of $259+tax/night has expired, so you’ll have to book through the hotel’s site. The Bethesda North Marriott Hotel & Conference Center is convenient to Washington, DC, Northern Virginia, and I-95. Marinelli Road is off of Rockville Pike close to the intersection of Rockville Pike and Old Georgetown Road. The hotel is across the street from the White Flint metro station, and in the vicinity of White Flint Mall. Other options include the Pooks Hill Marriott (301-897-9400) which is about 5 minutes from the event hotel. The Ramada Rockville (301-881-2300) is about a mile from the show and across the street from the Twinbrook Metro stop. The PBOA Meeting hotel is directly across the street from the White Flint metro stop, so any accommodations you find that are on a metro line would make it easy to get to and from the show. The closest stops are Rockville, Twinbrook, Grosvenor-Strathmore, Medical Center, and Bethesda, all on the Red line. Washington DC Metro riders should take the Red Line to the White Flint. For more information on the Metro system, including fares, visit the Washington Area Transit Authority Home Page at www.wmata.com. The White Flint station is only a block from the Marriott. Union Station is the Amtrak and regional train depot. There is a Red Line metro station at Union Station. Board the train marked Shady Grove to get to the White Flint metro station. It is approximately a 30-minute trip. Ronald Reagan National Airport (DCA) is probably the easiest route to take if you do not rent a car because it is metro accessible. The Metro system is connected to National, and the White Flint station is only a block from the Mariott. Take the Yellow Line heading into the city (towards Fort Totten), and get off at Gallery Place/Chinatown. From there, switch to the Red Line towards Shady Grove. Take the Red Line to the White Flint. For more information on the Metro system, including fares, check out the Washington Area Transit Authority Home Page at www.wmata.com. Dulles International Airport (IAD) is about 30 minutes from Bethesda, if there’s no traffic. Take 495 north out of the Dulles access road. When you get to where 495 bears to the right, stay in the right hand lane (remain on 495). Then follow that another 10 minutes, and take the Old Georgetown Road (187) exit north. Take a right onto Rockville Pike and a right on Marinelli. Baltimore Washington International Airport (BWI) is a 40-minute drive. If you come in to BWI via flight or Amtrak, take I-195 (West) to I-95 (South). When I-95 splits, stay on I-495 heading towards Northern Virginia. Follow that for 40 minutes, then take the Rockville Pike (355) exit north. Take a left on Marinelli.